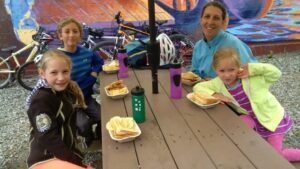 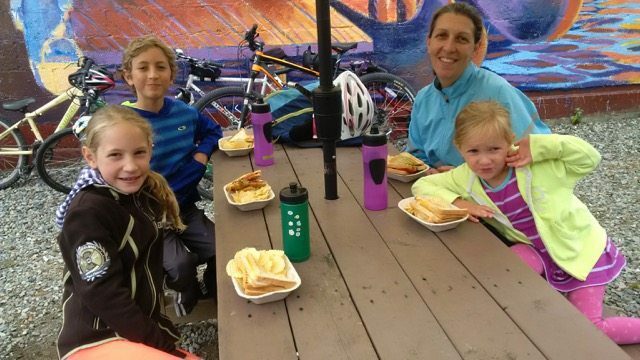 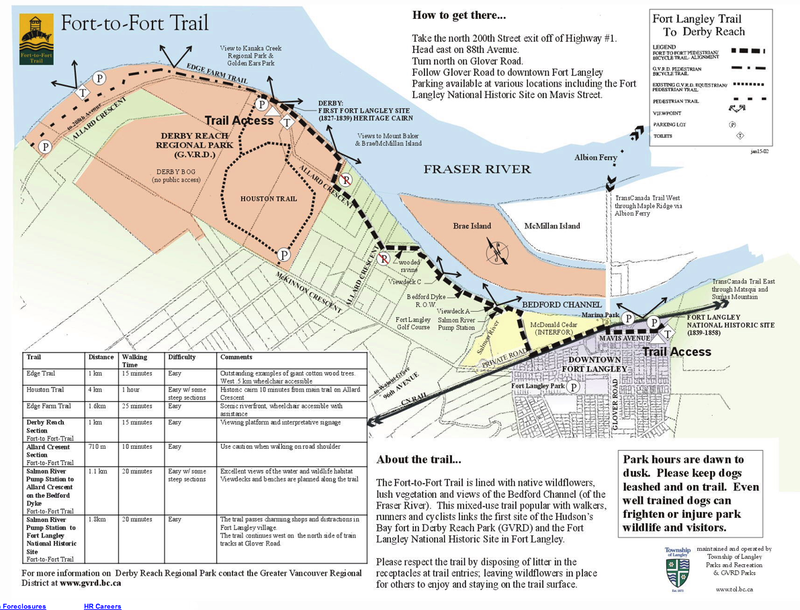 Fort to Fort Trail – Let's Go Biking! 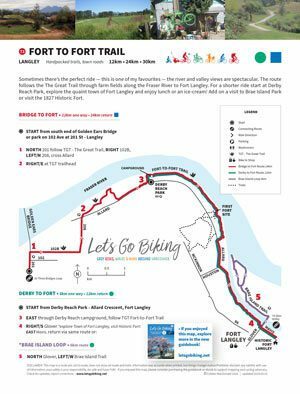 Fort to Fort Trail – Let's Go Biking! 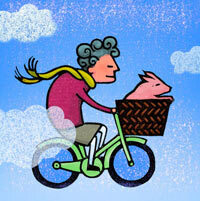 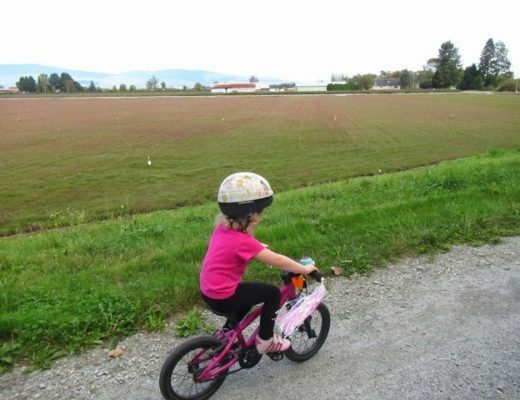 Sometimes there’s the perfect ride — this is one of my favourites — the river and valley views are spectacular. 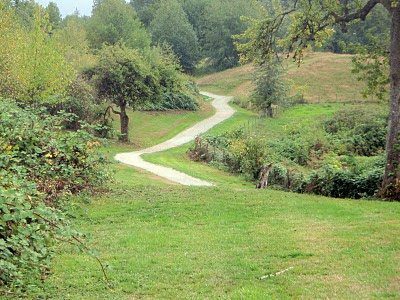 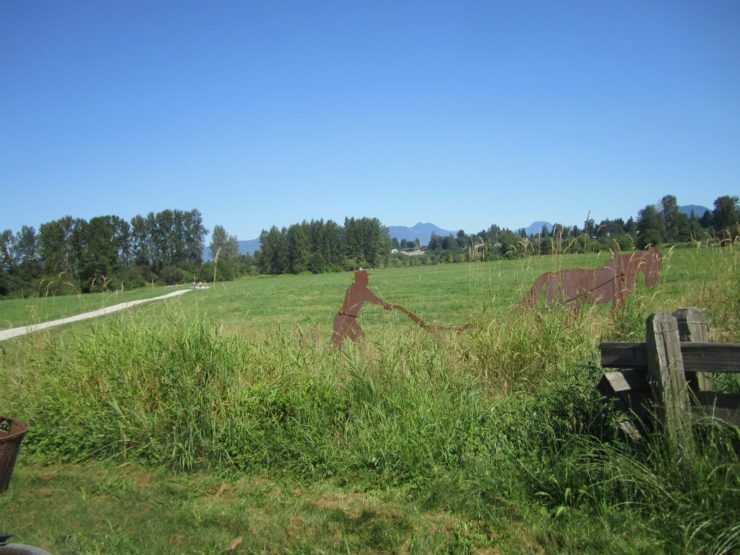 The route follows the The Great Trail through farm fields along the Fraser River to Fort Langley. 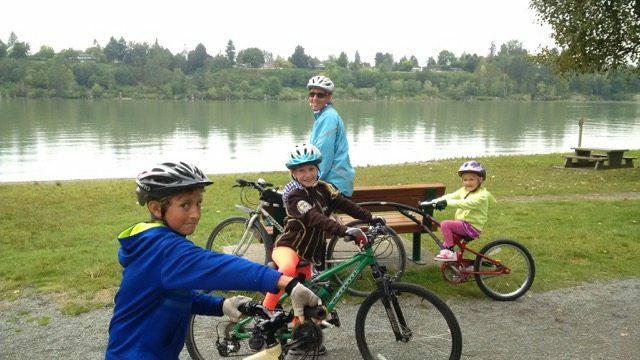 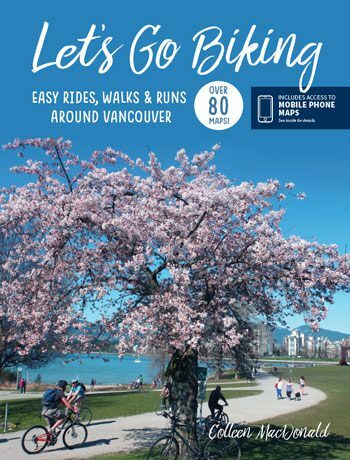 For a shorter ride start at Derby Reach Park, explore the quaint town of Fort Langley and enjoy lunch or an ice-cream! 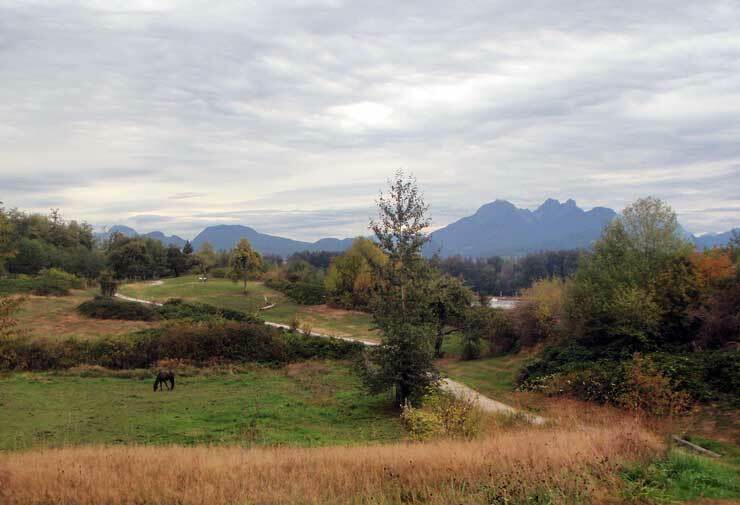 Add on a visit to Brae Island Park or visit the 1827 Historic Fort. 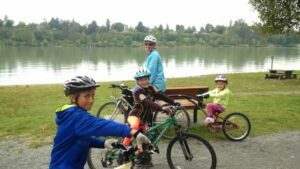 Thanks to the Proof-Riding Dodds family for suggestions and photos.